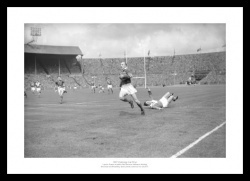 Leeds legend Lewis Jones from the 1957 final. 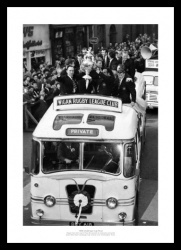 The Leeds players celebrate at Wembley. 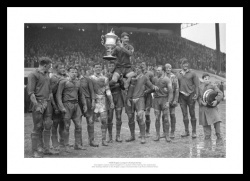 The Warrington players celebrate victory in the final. 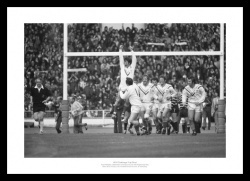 Legend Alex Murphy celebrates scoring a try. 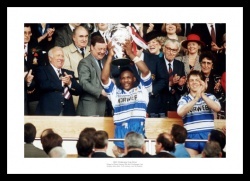 Legend Ellery Hanley lifts the trophy. 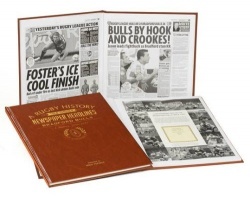 A history of the Bradford Bulls through newspaper reports. 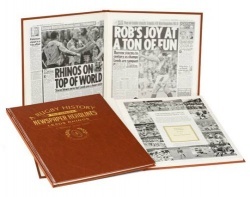 A history of the Rugby League Challenge Cup through newspaper reports. 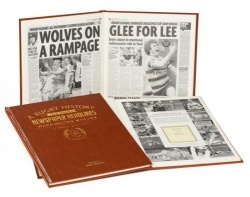 A history of the Leeds Rhinos through newspaper reports. 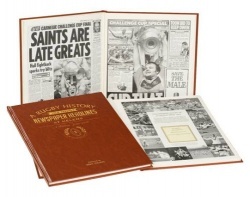 A history of the St Helens through newspaper reports. 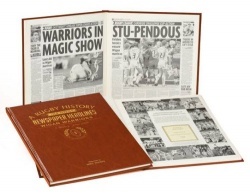 A history of the Warrington Wolves through newspaper reports. 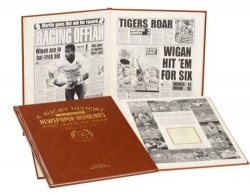 A history of the Wigan Warriors through newspaper reports.